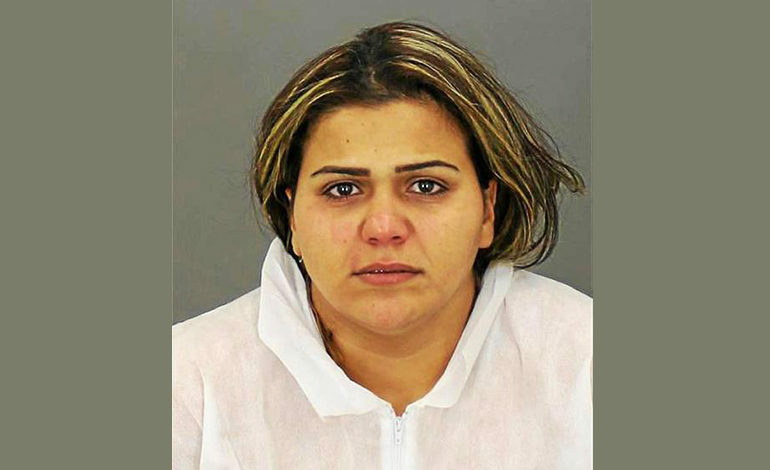 WARREN — The sentencing of an Iraqi American woman on a child abuse charge for the 2017 drowning of her infant son was delayed Wednesday so her defense attorney could submit written arguments. 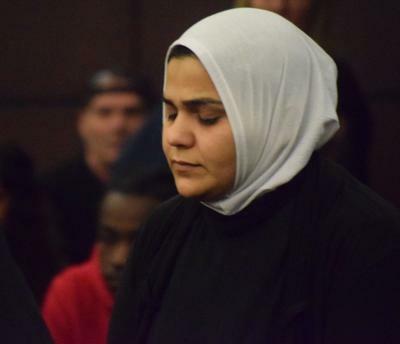 Julian Levant, defense attorney for Sara Al-Mestony, gained an adjournment of her sentencing on Wednesday by Judge Kathryn Viviano of the Macomb County Circuit Court to allow him to file a legal brief about the case. Assistant Macomb County Prosecutor Suzanna Shkreli said in court she will submit a response. Al-Mestony’s sentencing was rescheduled for Nov. 28. Al-Mestony, a former Warren resident, recently pleaded no contest to second-degree child abuse, punishable by up to 10 years in prison, after she was initially charged with a more severe offense, involuntary manslaughter, which carries a maximum penalty of 15 years in prison. Her advisory sentencing guidelines show her minimum term could be between 29-57 months behind bars. Law enforcement officials say that Al-Mestony, 28, was on the telephone with a car dealership Aug. 24, 2017, around the time her 8-month-old son, Mosatafa Galdi Jr., was discovered unresponsive in the bathtub at Warren Manor Apartments near Eight Mile and Dequindre Roads. The boy died later that afternoon at St. John Macomb Hospital in Madison Heights. Al-Mestony initially told police the baby choked on milk and cookies but changed her story multiple times, police said. Evidence indicated Al-Mestony called 911 42 seconds after ending the prior call. Water was found around the tub by responders. The boy’s father was at work at the time. The no contest plea will be treated as an admission of guilt for sentencing purposes, but provides some civil protection.